The new year is expected to be the Year of the Car with new automotive technology being unveiled at a record pace in 2017. The year will start with one of the most historic American car makers partnering with online retail giant Amazon to bring Alexa technology to Ford’s newest line of smart cars. This innovation promises to be one of most exciting reveals in the auto industry to date. It is expected to be available to consumers as early as Summer 2017. 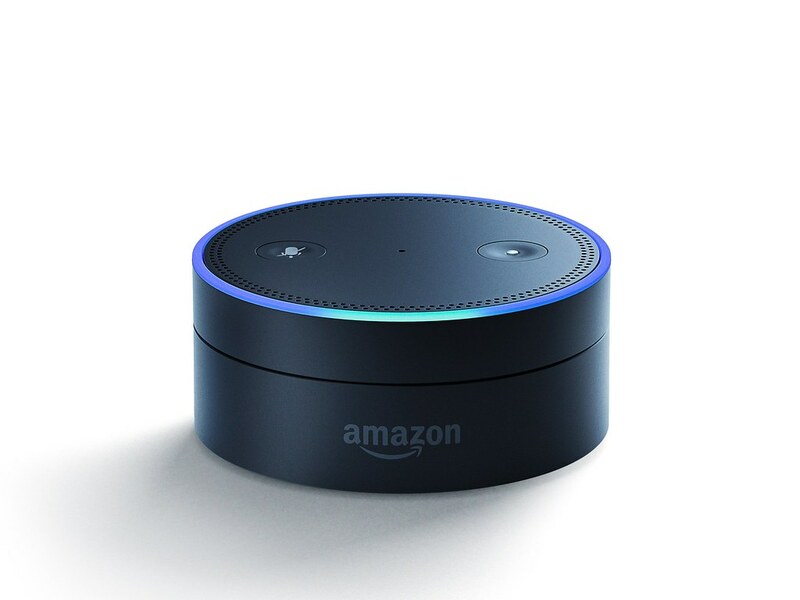 Amazon’s Alexa technology has already proved its mettle in the home connectivity market. It outperforms in making people’s everyday lives easier by handling tasks like adjusting a home’s thermostat, turning on and off the lights, and giving weather updates on command, among many other capabilities. Because people who subscribe to Alexa have given it such high reviews, they understandably want to transfer this technology beyond their homes and into their vehicles. Ford is one of the first automakers to answer that call by putting Alexa technology into its newest line of cars expected to hit the market in Summer 2017. With Alexa in Ford’s cars, owners can tell Alexa to start and unlock their cars or communicate with their cars’ FordMobile manager software to carry out other tasks as well. Even more, with the Alexa system in their Ford cars, owners can look forward to this technology carrying out tasks like playing audiobooks, adding items to a shopping list, check the weather, and control Alexa enabled smart devices. This technology helps drivers keep their eyes on the roads and hands on the steering wheel while it changes the radio channel, sends messages, and performs dozens of other tasks that once challenged drivers’ ability to drive safely and with proper attention. As noted, however, this technology will not be available until mid-2017. People who want this technology in their Ford cars will be required to subscribe to it through Amazon. Amazon’s Alexa system is not the only technology joining the American auto scene this year. Car makers from Chevy to Cadillac are working on inventions that will take the fun and safety of driving to the next level. One of the most remarkable inventions in store for American drivers involves cars that can talk to each other. This technology would allow cars to communicate by sending signals to each other if they get too close to one another or one car starts to merge into another car’s lane. This invention should cut down on the number and frequency of accidents and also help drivers stay more alert on the road. Another invention to look forward to this year from car makers is autonomy technology that would allow cars to operate more independently without driver interaction. Driverless cars could even be out on the market before the end of 2017. Some of the software that will be included in these vehicles include programs that would allow cars to learn routes and road conditions with repeated driving as well as cars that would need little if any driver assistance in common highway conditions. American car makers want to make it easier and more enjoyable for drivers to own and operate their domestic-made cars. To enhance driver experience and to increase sales, automakers like Ford are introducing technology that includes Amazon’s Alexa system. This connectivity would allow drivers to start, unlock, and lock their cars remotely as well as check the weather, add items to shopping lists, and listen to audio books without taking their hands off the steering wheel. Robert likes to think of himself as the ultimate tourist. After graduating with a BA in Political Sciences, Robert took a year off to visit every nook and cranny in America. Upon his return, he started collaborating with the Guardian Herald taking a keen interest in the National News and Politics sections.